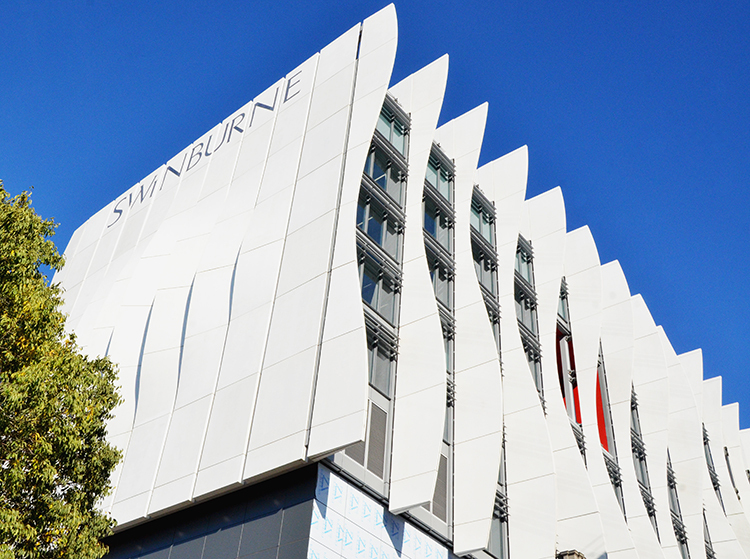 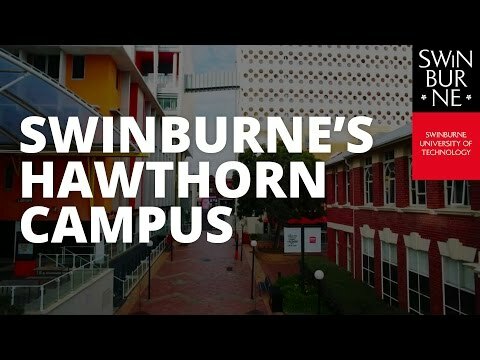 One of my main reasons for choosing to study at Swinburne University of Technology was the emphasis that the university places on practical learning in all its courses. 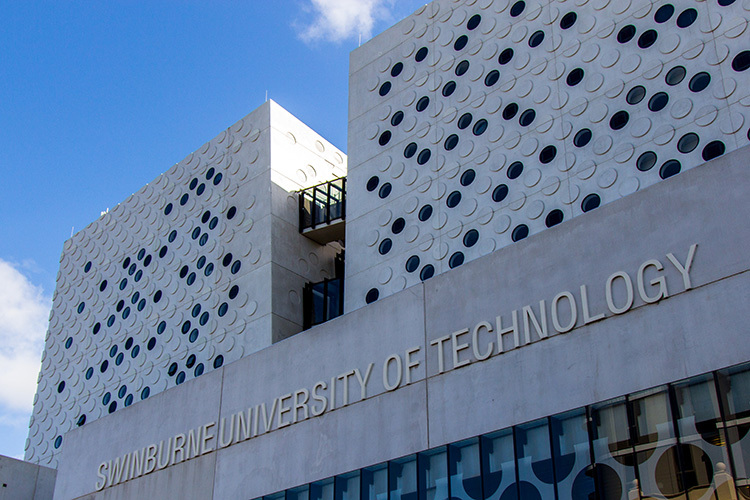 As I am studying an engineering degree, it was crucial that I undergo skills-based training at university before joining the workforce. 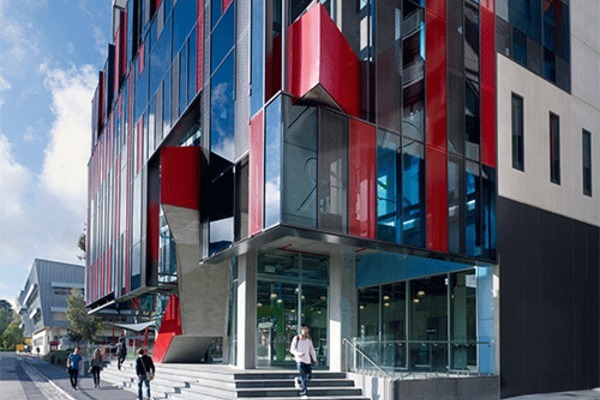 The Master of Professional Engineering was, hence, the perfect option for me as it not only includes professional development opportunities - like mock job interviews and employer networking sessions - but it also allows a select number of students to participate in an industry project and gain meaningful professional experience.